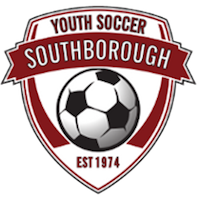 The 2nd Grade age group is an In-Town program, with teams made up of players from the Southborough community. Each team will have a practice and a game each week. Coaches from BEST Soccer will run the first four practices.